It’s official. For thirty seconds the Nintendo and gaming community stopped. A flaming orange ball of fire engulfing a black screen; you could sense it coming. That’s right, a new Super Smash Bros. game is currently being brewed for Nintendo Switch, announced in a short but sweet trailer during the latest Nintendo Direct. 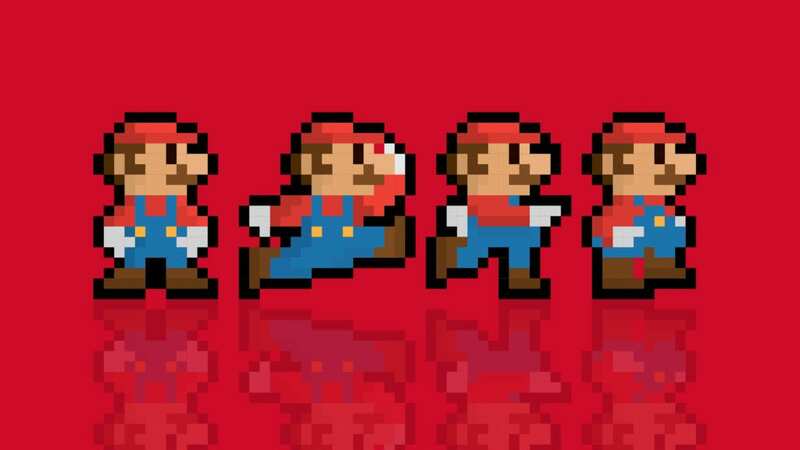 It’s a pure celebration of much loved characters – from Mario to Link, Samus to Pikachu. 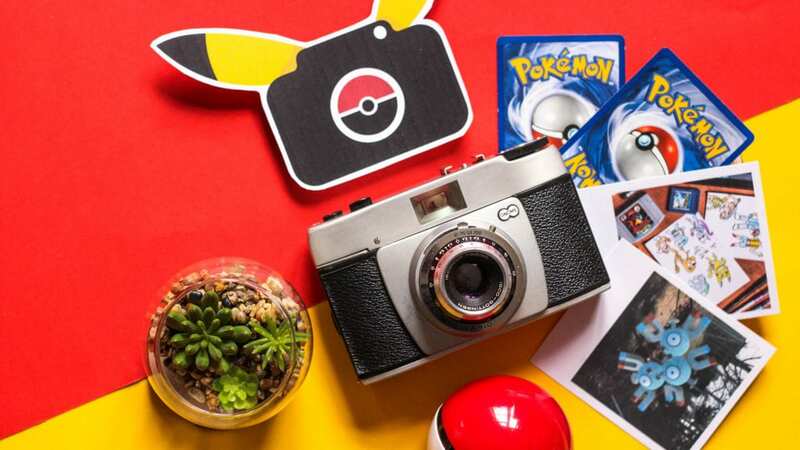 Love Nintendo? Get ready to Smash with our exclusive Nintendo-inspired tees. What the game will entail is still a mystery, but here are 10 characters we’d love to see – a Super Smash Bros. Switch wishlist. One of the less familiar but much requested characters has to be Krystal. First seen in Star Fox Adventures, the furry companion to Fox McCloud was a tough lone warrior. Her skills with a staff would bring another new skillset to the ever-expanding series; coupled with super-speedy steps. Specials could dabble with the elements, from fire blasts to defensive absorption. When Nintendo announced the DLC roster for the last pair of Super Smash Bros. games; the internet went ever-so-slightly barmy. Roy is one of the most-loved faces from Melee and holds his own as one of the toughest sword wielding warriors. He’s different enough to Marth/Lucina to warrant an inclusion; and would be more than welcome in Smash Bros. Switch! Those simians are versatile little critters. Donkey Kong’s always been leader of the pack, but his siblings (cousins/pals?) each bring something unique to the table. Young Diddy is the master juggler; combo crazed and pops a good peanut pistol. One of the most requested Kong faces has to be Dixie. Dixie would be beyond clone territory, easily having her own moveset that could include hair spins, whips and plenty of aerial juggling for those combo hunters! Sword warriors are always welcome in Super Smash Bros. A classic fighter that made headlines on the Super Nintendo had to be Crono. The silent protagonist from Chrono Trigger wields a sword like a pro. 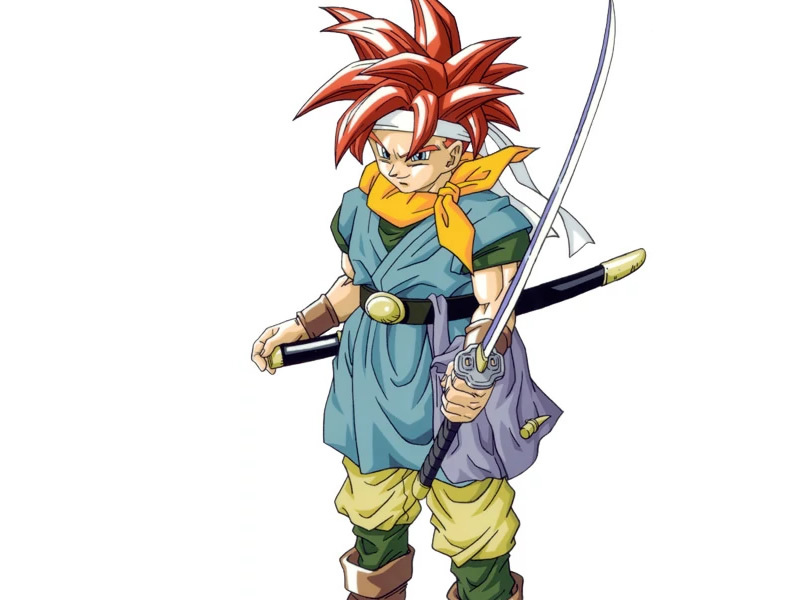 Rather than a Marth-esque moveset, Crono could tinker with the elements – much like Shulk; perhaps summoning the rest of the cast for his Final Smash. The slightly bonkers, always quirky Wario has a high chance of making the cut. Practically every wishlist hopes, no, demands the mischievous lad for the new game. He’d be the master of kicks; taking big leaps across the stage with ease. Given his status as a world-renowned Tennis player; his special attacks could weave his sporting abilities into the mix: slide tackles, ball projectiles and more. Spin, little bandicoot, spin! If you haven’t watched the latest Nintendo Direct, do so, now. It was a big surprise that Crash Bandicoot would be throwing it back with a remastered release on Switch, PC and Xbox One later this year. With that in mind, and Activision keen to pimp out the cheeky hero – his inclusion in the new Smash game could work. He could spin and leap into enemies with ease, and even launch apples into foes using that trusty bazooka. 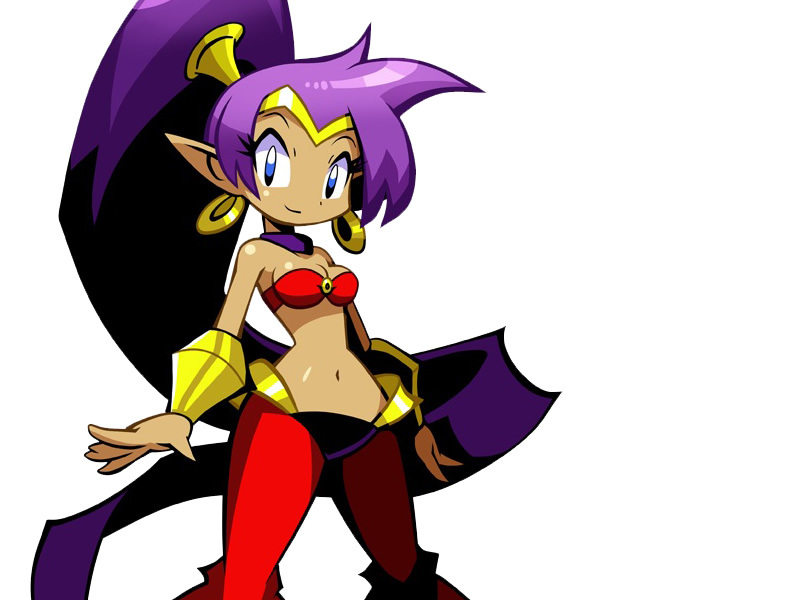 Shantae would add a little dose of much needed magic to the series. With her tough locks, she’d be able to whip foes through quick, sharp attacks. Need a little special? Shantae could summon magic bolts or even transform into various critters from the series – monkey, elephant and even a creepy spider for good measure! ARMS is a fresh franchise for Nintendo; so it’s highly likely that there’ll be at least one candidate from the unique brawler. 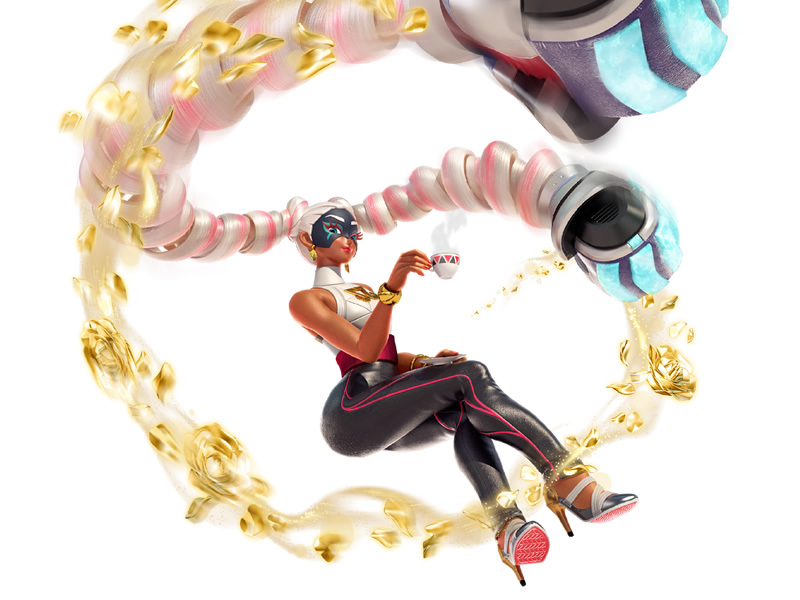 One of the more unique fighters from the cast has to be Twintelle – a perfect candidate for a guest Super Smash Bros. appearance! Her Arms moves would give good range, plus offer up projectiles as well. Need to recover? Map a lengthy up-B spring to her moveset for a great defensive strategy. 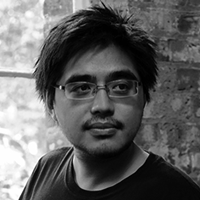 Another third-party guest that makes sense has to be Rayman. 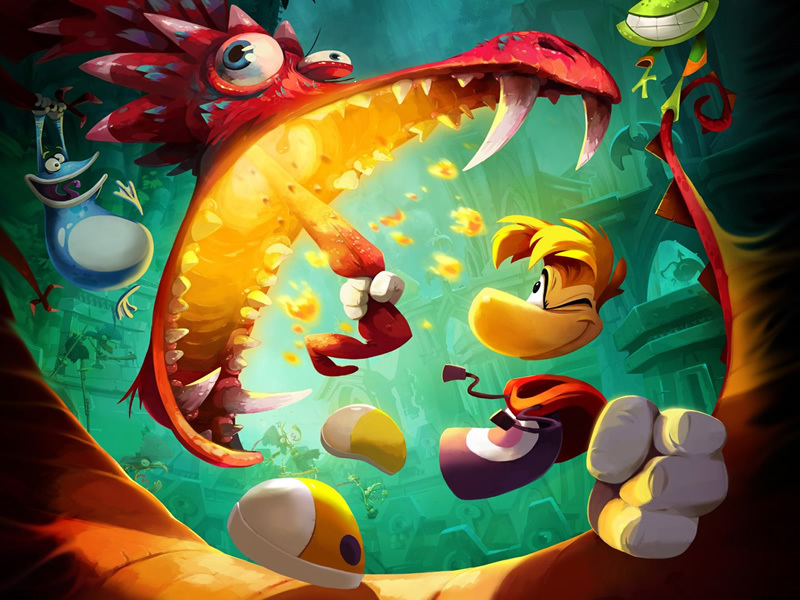 With his loose limbs and signature hover moves, Rayman would be a unique addition to the cast – perhaps tough to map in terms of hit boxes; but one that would make a lot of sense given Ubisoft’s relationship with Nintendo. Last, but certainly not least, Ganondorf. The devious, scheming baddie from the Legend of Zelda series has been included in most of the games so far. However his signature sword has been relegated in favour for cloned moves from Captain Falcon. By stripping it right back and developing Ganondorf further, he could truly have a chance to shine in the new game! What characters would you like to see in the new Smash Bros for Switch?